BlackBerry which earlier called Research in Motion is a Canadian smartphone-maker that made a name selling QWERTY devices, but is struggling to stay relevant in a world dominated by iOS and Android. After many years of backing its own BB OS, BlackBerry had decided to make an Android smartphone in a bid to grab a small chunk of the smartphone pie it used to dominate. It was back in 2015 that BlackBerry decided to launch “BlackBerry Priv”. The Priv has a BlackBerry keyboard which slides out from under the display. This physical keyboard gives the user full-screen content along with capacitive-touch features, such as a trackpad. The ‘Blackberry PRIV’, the company’s first ever Android smartphone was launched in October 2015 where the company promised to release updates to patch security vulnerabilities for 24 months. 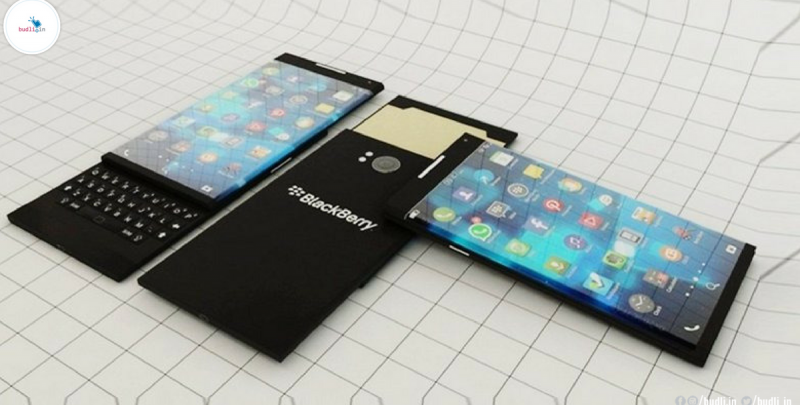 That period has now come to an end and right on the point, Blackberry is cutting support for the phone. Just as promised, the company has stopped issuing updates for the Blackberry PRIV right on the 24-month mark. However the company did not exile the owners of the Android device, they have promised that all warranty obligations for the Priv will be fulfilled. They also mentioned the phone is still secure, even without monthly updates. They also assured its owners that they would work together with their partners to deal with any critical vulnerability. They also informed that a new trade-in program for Priv and BB 10/BBOS owners is coming to help them upgrade to a KEYone or Motion. The latest update to the BlackBerry 10 OS is 10.3.3 which enables advanced new features, making your BlackBerry even more secure and productive. It has Anti-theft protection in BlackBerry Protect which allows you to fully disable the device if it is lost or stolen. This ensures that the device cannot be erased and reactivated by someone else. With the current update, the users can download the Android apps and the BlackBerry apps that means it is highly accessible to different platforms. There are many other features which improve the device’s performance making it more effective than previous versions.